The Carpet Cleaning division delivers the daily cleaning services to our residential and commercial customers. The division performs cleaning of carpet, upholstery, ceramic tile, grout, air ducts and dryer vents. Our future plans include the ability to provide flooring repairs, re-stretches and color dying. Our people love to clean and have the highest concern for the customer’s satisfaction. They are the best trained people in the business. You must be dedicated to delivering the highest level of customer service to be qualified. To be successful, you must know how to be efficient with your time. The more you do, the more you earn. This is an incentive based position with potential earnings of $40,000 - $50,000 per year. Some cleaning services will require non-standard hours to accommodate the customer's schedule. Your time must be flexible. Drive a company vehicle to customer locations. Load and unload equipment and supplies from the vehicle to the work site. Set up the work site by moving furniture and equipment and restore the work site to the original configuration when the job is complete. Ensure all furniture and other like items are placed on blocks or tabs when returning the work site to the original configuration. Keep a clean and neat job-site always leaving a first-class impression of our work. Evaluate, walk through and complete an estimate for our cleaning services for customers showing all potential services that can be offered. Do a final walk through with the customer to verify that all expectations have been met. Invoicing and collecting upon completion. Turn in associated paperwork daily including measurements and payment. Perform cleaning of carpet, upholstery, tile & grout, air ducts and dryer vents. Perform repairs and re-installation of all carpets and other types of flooring. Learn to perform color repair of residential and commercial carpet. Explain and sell the company’s “Stay Beautiful” program to potential cleaning customers to encourage repeat business and a healthy home environment for the customer. 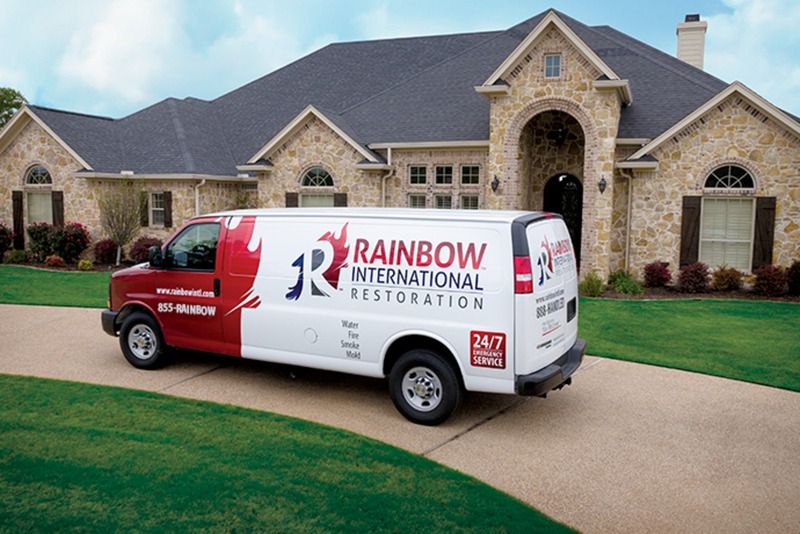 Communicate with customers about the other services that Rainbow International Restoration offers. Solicit current customers for leads to develop as new customers. 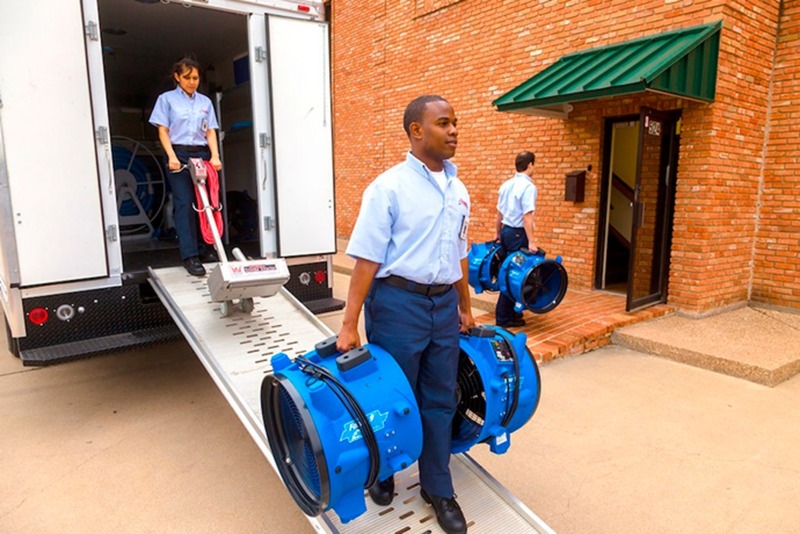 Maintain an assigned, company issued cleaning truck and equipment. Keep it clean, working properly and “Fire truck” ready always. Keep it fully stocked per the Standard Supply List. Maintain a company issued tool bag and make sure it is fully supplied and with you always.